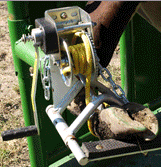 Replacement accessories are available for in the rare event they wear out or get misplaced. 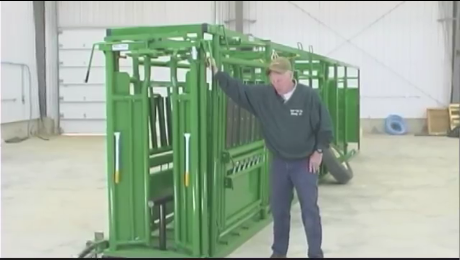 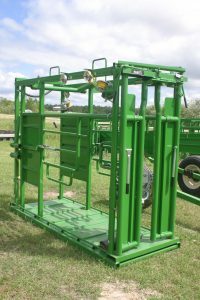 Want help deciding what livestock chute options are right for you? 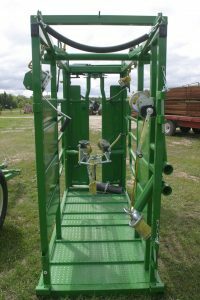 Interested in pricing? 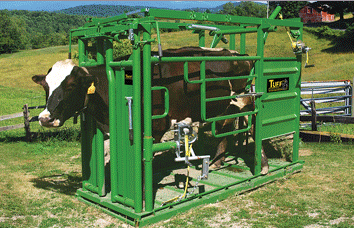 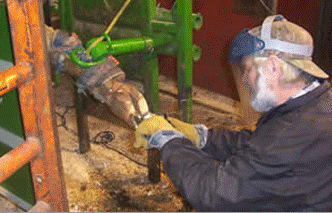 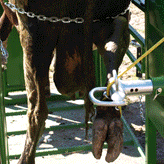 Download our Hoof Trim Chute Instructions & Tips for more information.